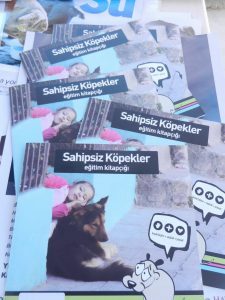 Education: We visit schools in Kalkan and nearby villages, and using an excellent slide presentation and educational children’s booklets provided SHKD (Sahipsiz Hayvanları Koruma Derneği) in İstanbul we explain to children why we should respect and care for our local animals. These booklets have been designed by The Dog’s Trust in conjunction with Battersea Dogs Home and the North Shore Animal League and produced in Turkish by SHKD and E.H.D (Evsiz Hayvanlar Derneği) They contain a lot of information but it is presented in such a way as to be thought provoking yet understandable for children of all ages. 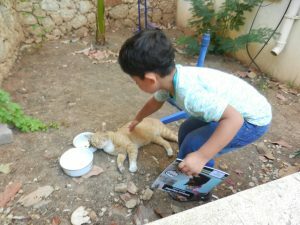 The aim is to provide children with a better understanding of animals and particularly how it is important to treat them well and neuter owned and stray animals in order to reduce the number unwanted cats and dogs in the world. 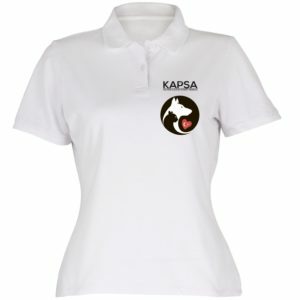 We talk about the Turkish law and culture, Kapsa, what we do and why and basically try to raise awareness about the plight of the stray dogs and cats. We try to get more people involved and explain that everyone can do something to make a difference. It is, after all in everyone’s interest. 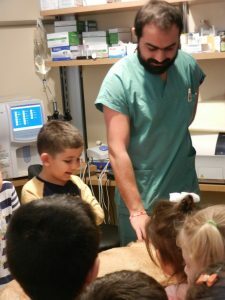 Local children visit the veterinary clinic. 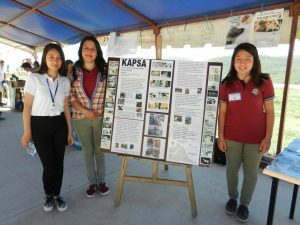 Children visit HQ to learn about the work of KAPSA, meet some of the local animals and take home information leaflets.